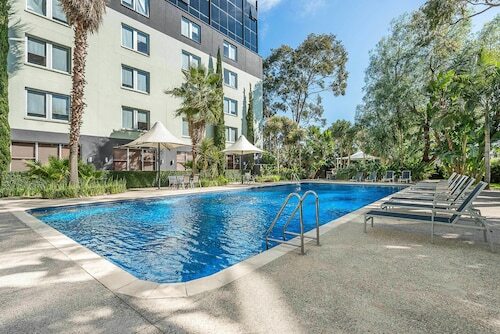 Situated near the airport, this hotel is 2.9 mi (4.6 km) from Austin Hospital and within 6 mi (10 km) of University of Melbourne and Princess Theatre. Her Majesty's Theatre and La Trobe University are also within 6 mi (10 km). Bell Station is 10 minutes by foot and Preston Station is 19 minutes. 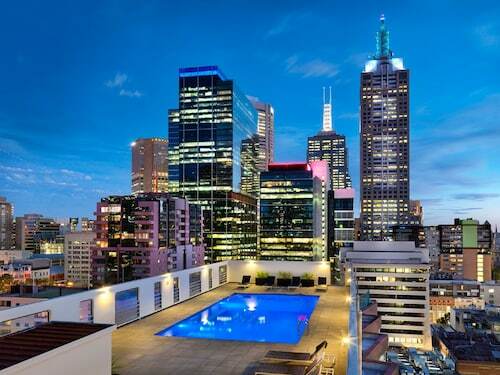 Located in Melbourne Central Business District, this luxury aparthotel is within a 10-minute walk of Flagstaff Gardens, Hardware Lane, and Queen Victoria Market. 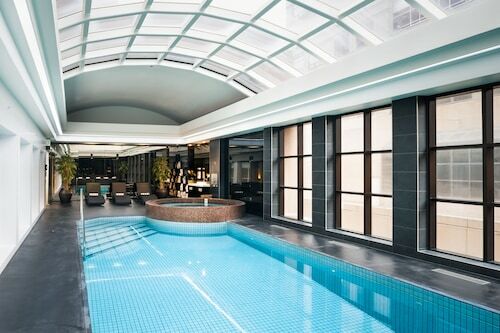 Melbourne Central and Emporium Melbourne are also within 15 minutes. Flagstaff Station is only a 2-minute walk and Melbourne Central Station is 8 minutes. 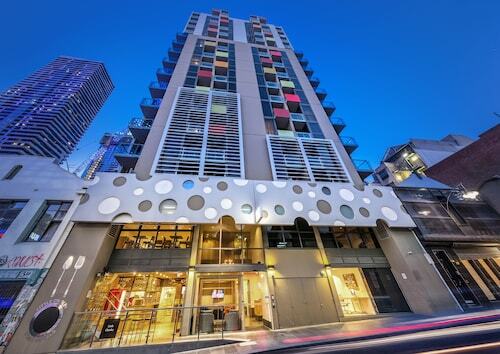 Shaped like an open book facing the Yarra River from its Southbank side, this 24-story hotel is located in the Southgate shopping/business complex, 500 meters from Federation Square, Victorian Arts Centre, and Crown Entertainment Complex. 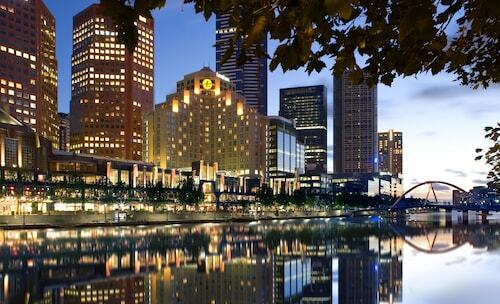 Positioned 14 kilometres to the northeast of the heart of Melbourne, the state capital, stop by the area of Mont Park. Are you keen for some big-name attractions such as the Crown Casino and Entertainment Complex, Federation Square and St. Kilda Beach? You can find them in Melbourne. Watch the undergrads sprint from class to class at La Trobe University, a popular educational establishment. The Parkside Inn Motel is the closest listed accommodation option. Not your best self in the morning? You'll find a variety of excellent cafes in Mont Park. A steaming hot coffee and cake at Sweet by Nature is the perfect way to jumpstart your day. Unfortunately, our bodies can't keep going on caffeine alone. Peruse the menu at Piyada Thai Restaurant - Macleod when your tummy starts to rumble. Ever noticed that you tend to get thirsty as the sun sets? 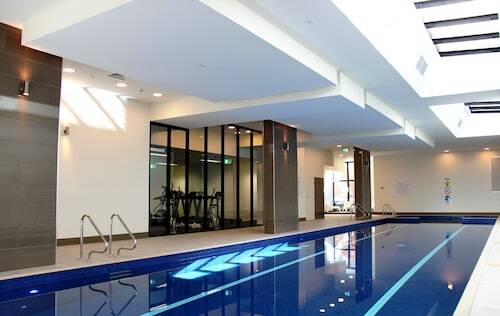 A drink or two at Bundoora Hotel will be the perfect way to finish off a long and fulfilling day. Demand for hotel rooms in Mont Park sometimes exceeds supply. But there's no need to tear your hair out! 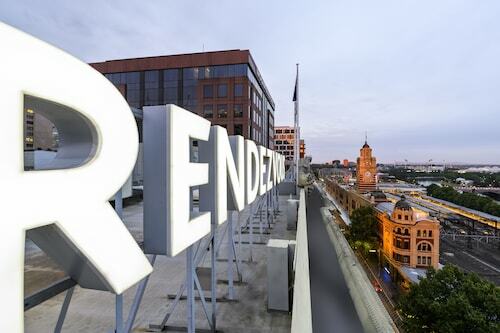 You'll find plenty of awesome places in nearby neighbourhoods in the Preston hotels guide and the Wotif Fawkner hotels guide. 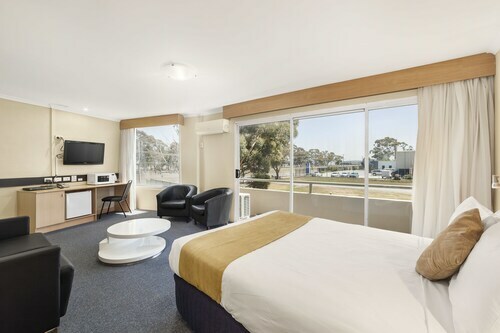 Preston offers the Mantra Bell City and BreakFree Bell City, while in Fawkner you can check out the amenities and latest deals at the Best Western Fawkner Suites & Serviced Apartments and Hume Villa Motor Inn. Some people spend their whole lives dreaming of travelling. Don't let this happen. From flights to activities, Wotif will turn your Mont Park daydreams into experiences. How Much is a Hotel Room in Mont Park? Hotels in Mont Park start at AU$68 per night. Prices and availability subject to change. Additional terms may apply.